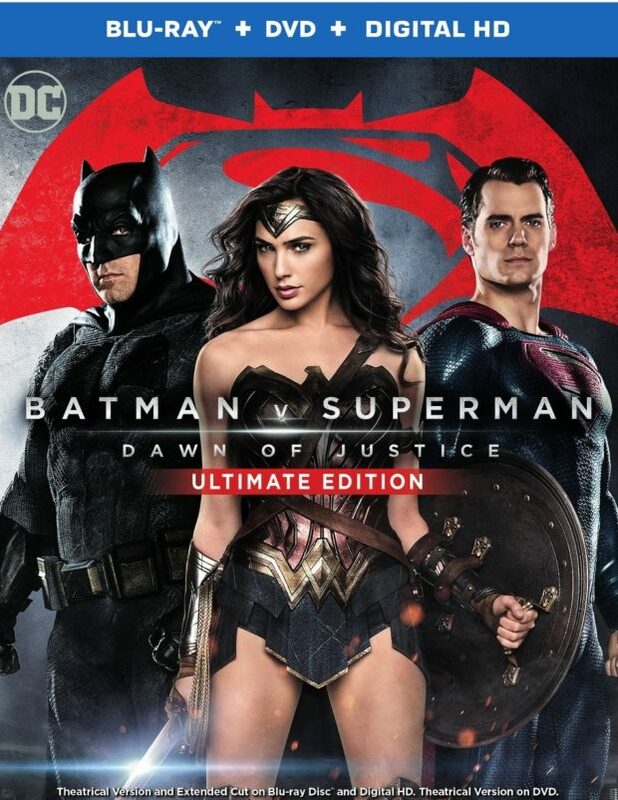 When Warner Brothers announced this Ultimate Edition before Batman v Superman even had its theatrical release, I know I wasn’t alone with my skepticism of the whole thing. I’ve rarely seen an expanded cut of anything that improved it, and giving an R rating to a Superman movie seems like sacrilege. Well, it does still seem wrong to give it an R rating, but that’s just because the 30 minutes of additional footage adds very little in the way of violence or even intensity. However, I will admit to my surprise that the extra footage does improve Zack Snyder’s overblown operating superhero slugfest. It’s still overstuffed, and it still features a Superman (Henry Cavill) who isn’t shown being particularly good at being Superman. What it also has, though, is Clark Kent being good at being a reporter, in parallel with Lois Lane (Amy Adams). Though they never stop and compare notes, their separate investigations go a long way to answering a few irritating questions in the theatrical cut. 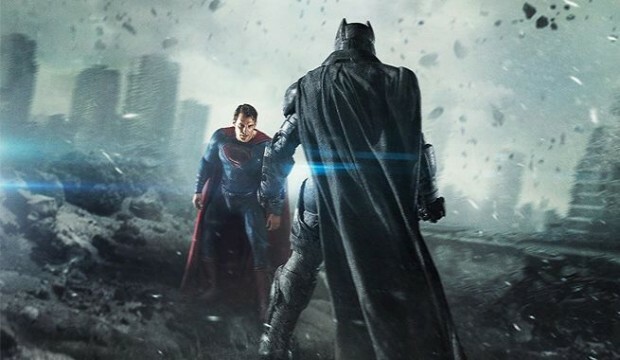 Though still a little forced, Snyder’s original take shows why Clark is getting so torqued up about the Bat of Gotham. And now Lois figures out the Lex Luthor conspiracy long before anyone else does. Restored footage also makes the politics of the movie clearer. And somehow, with some recutting, even the theatrical footage seems to move with an easier pace. The problems with the movie still come down to ambition, and maybe a little desperation. To borrow from Lex Luthor (Jesse Eisenberg), Snyder is like Icarus — flying too close to the sun in having way too much story to tell, and maybe not even the right story to tell. The extras on the disc reflect that ambition and urgency, short documentaries covering the “World’s Finest,” where the DC Cinematic Universe wants to go, and focusing on Wonder Woman. It just reminds us that the problem is the one thing Snyder did too well was get us excited about Wonder Woman (Gal Gadot); once Ben Affleck finds the picture from World War I, all you can think about during Batman v Superman is how much better Wonder Woman has to be. Still, it’s at least worth a rental — and you completists may just want to keep it on your shelf. Whether you like it or not, we’re in an age where these “shared universe” films are puzzle pieces, and it’s too soon to tell if the big picture is going to work. As a DC fan from the moment I could read comics for myself, I keep hoping.